Young Business Woman Tired With Her Work Fall Asleep At Her Desk Isolated On White Background. Banco De Imagens Royalty Free, Ilustrações, Imagens E Banco De Imagens.. Image 77500975. 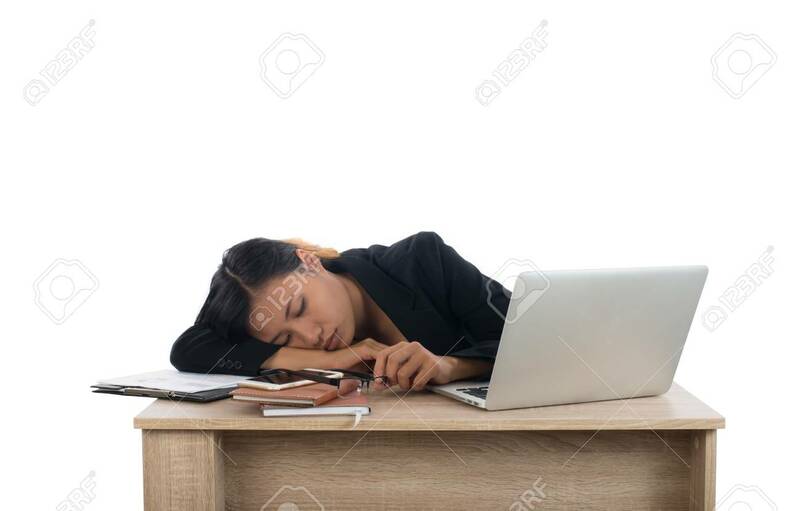 Imagens - Young business woman tired with her work fall asleep at her desk isolated on white background. Young business woman tired with her work fall asleep at her desk isolated on white background.